Trusted Recruiter is the UK’s specialist recruiter within Assistive Technology/Mobility and Healthcare. Trusted Recruiter – We offer our services on a no placement no fee basis and always aim to offer industry competitive rates despite being a specialist recruiter. Please send us your details and a consultant will be in touch within 24 hours. We work with companies that manufacture, supply and distribute products and services to Care Home groups, local Authorities, retailers, end users and the NHS. Our specialism means that we understand the industry, the people within it and keep up to date with industry trends, products and changes in the market. 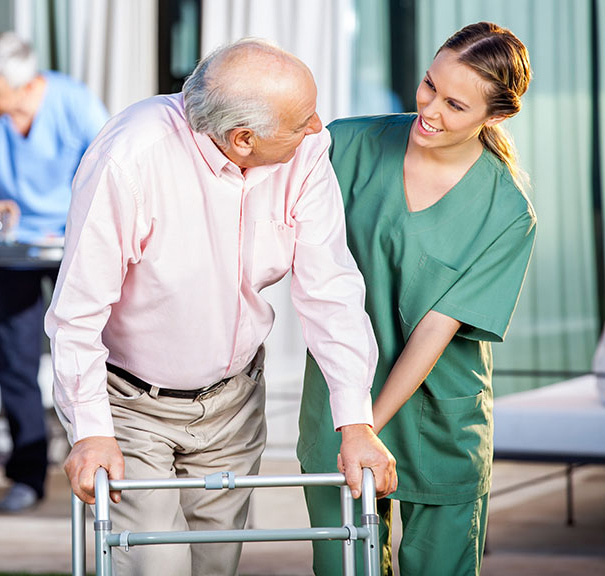 Candidates we work with come from backgrounds such as Mobility, Patient Handling and Lifting, Seating and Posture, Pressure Care, Tele Health, Software and a range of other disability products and services. Due to our affiliation with industry publications, networking links, the attendance of industry events including Trade Days, Naidex and Rise4 Disability we offer clients access to candidates that are not on the open job market. Candidates use us as we are a confidential channel to reach prospective employers.